Epitaffio (1963) for orchestra and tape). 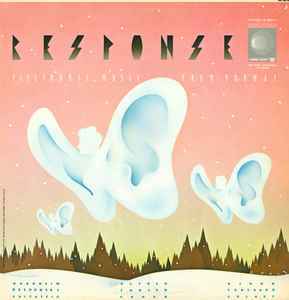 Response I (1966) for 2 percussion groups and tape. Canon (1964) for chamber orchestra and tape. Galaxy for 3 electric guitars in quarter-tones.